The first established Laws of Cricket were laid down by Hambledon CC whose home was Broadhalfpenny Down, the club’s captain Richard Nyren being landlord of the nearby Bat and Ball Inn. 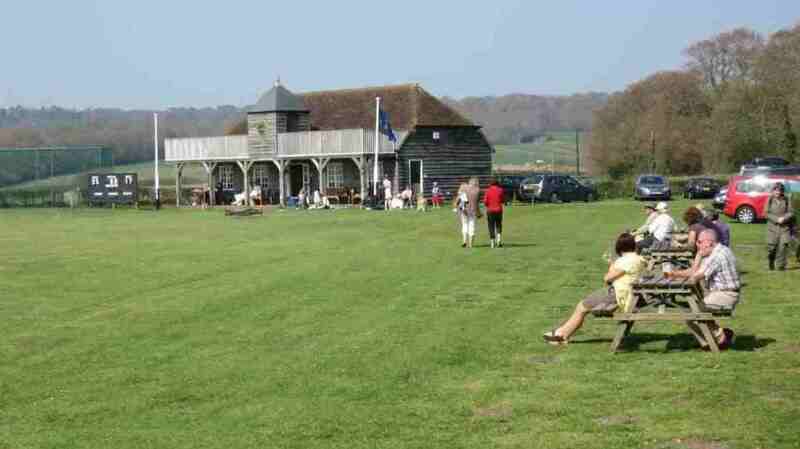 Cricket was played at the ground from 1753 until 1781 when Hambledon CC moved to a new ground closer to the village. In 1908, a commemorative match was played which heralded a new start for cricket at Broadhalfpenny Down. It is now owned by Winchester College, but Broadhalfpenny Brigands CC has perpetual rights to play at the ground. The ground stands on top of the down and has magnificent views, while the pavilion and monument reflect the strong historic feel of the true “cradle” of cricket.